St Anthony and St Paul's Annual Fete! 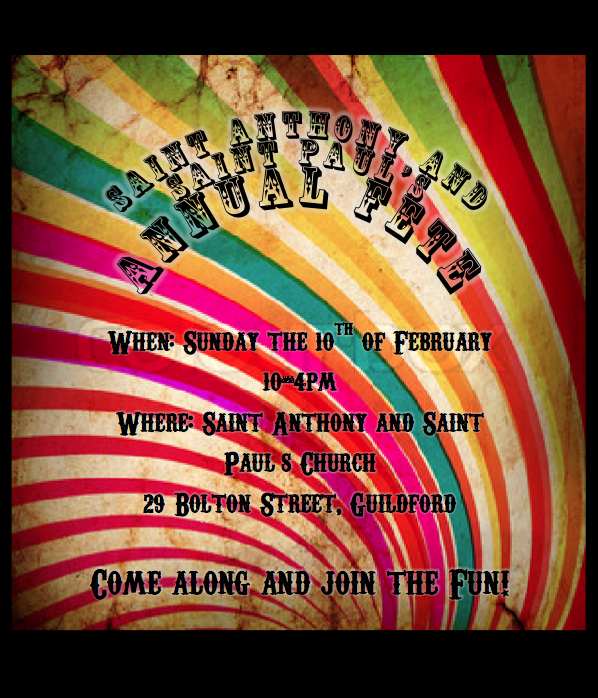 Come along on Sunday the 10th of February for St Anthony & St Paul's Annual Church Fete. Will definitely be a funfilled and eventful day!